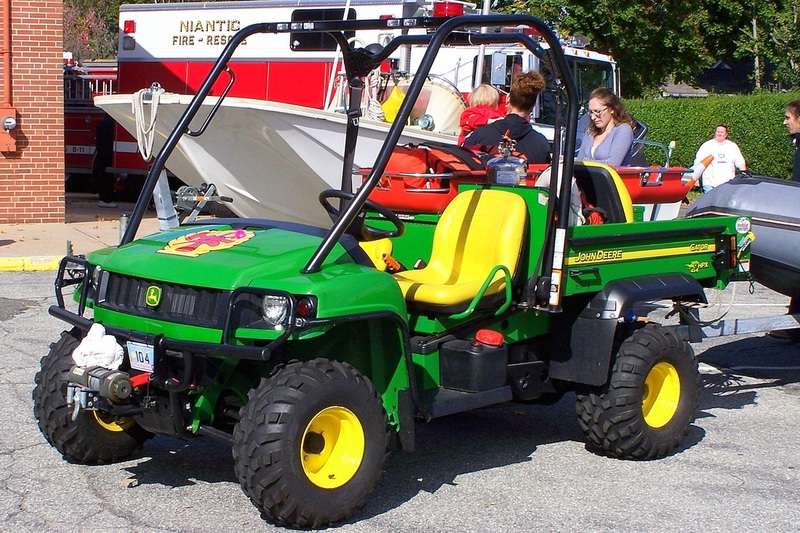 This is the page for the Niantic FD. They have 3 engines, 1 ladder truck, 1 rescue truck, 1 brush truck, 1 utility truck, 2 ambulances, and 2 stations. 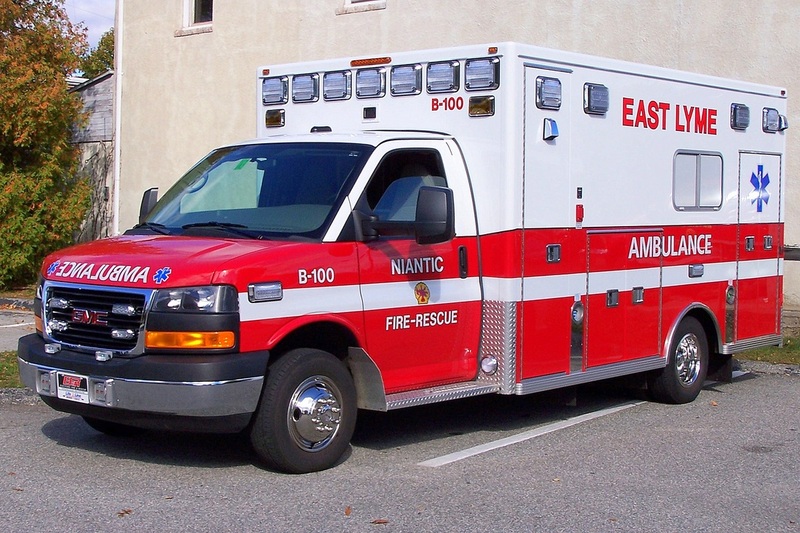 Niantic's Ambulance 100, a 2011 GMC/Lifeline ambulance. 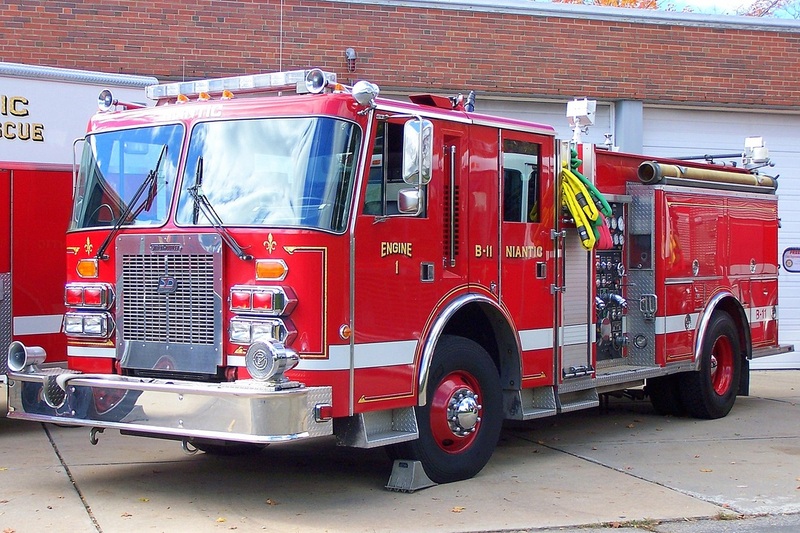 Niantic's Engine 11, a 1992 Simon-Duplex/3D engine. 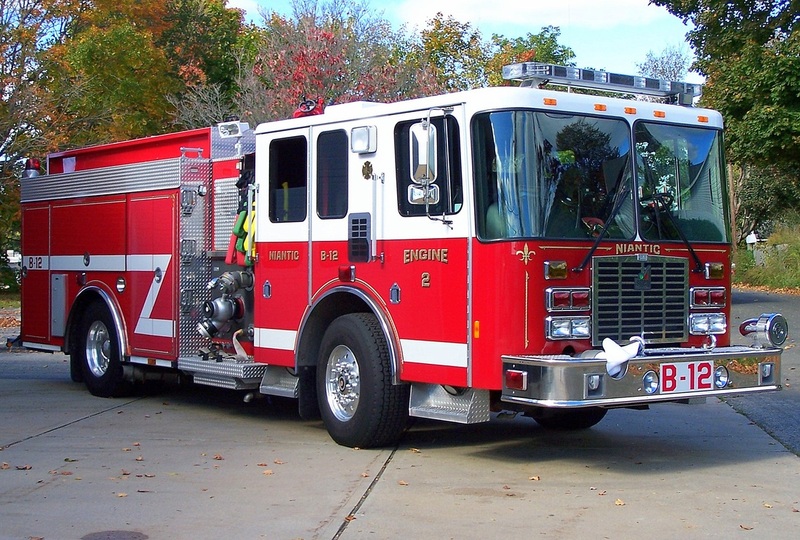 Niantic's Engine 12, a 2007 HME/Smeal engine. 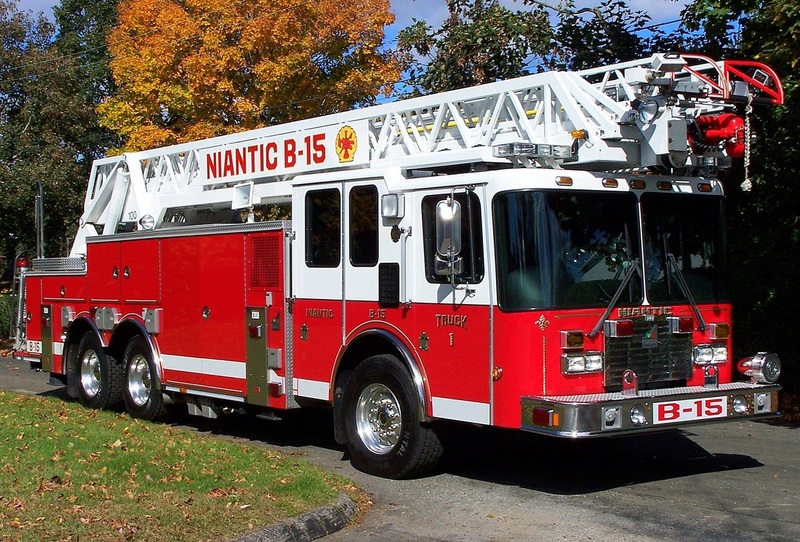 Niantic's Ladder 15, a low profile 2006 HME/Smeal 100ft RMA ladder truck. 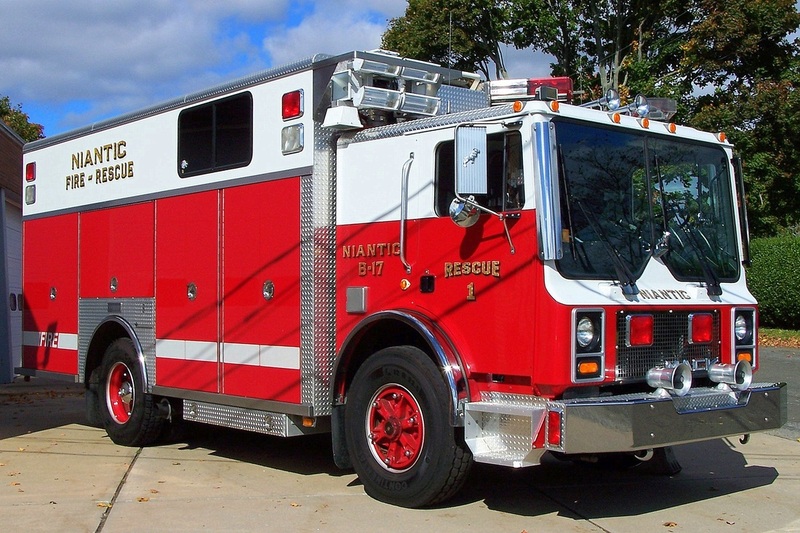 Niantic's Rescue 17, a 1995 Mack/Saulsbury rescue truck. 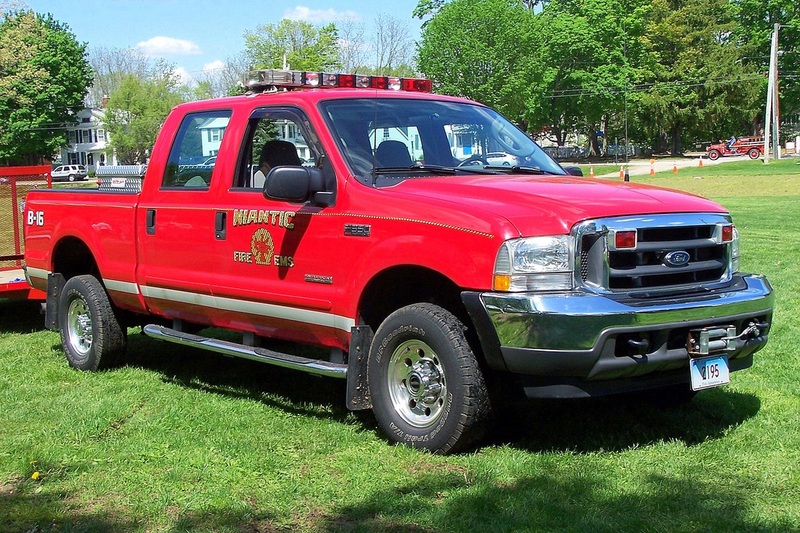 Niantic's Utility 16, a 2003 Ford F-350 pickup truck.